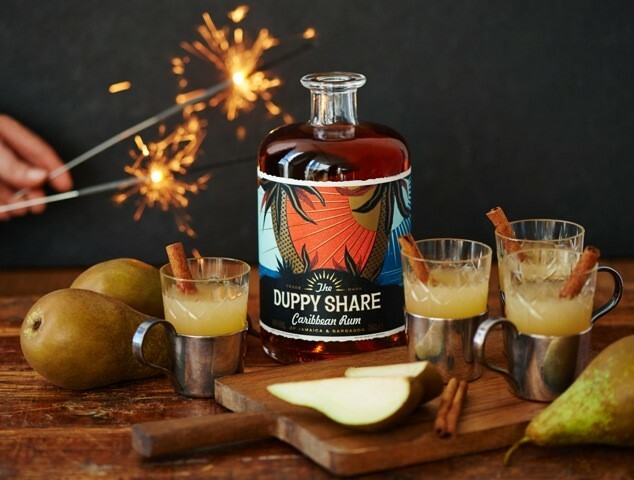 You’ll be reading all about Duppy Share soon enough on these pages but in the interim, one thing that has stood out, wherever I’ve tasted the Rum, is just how well it seems to fit into a punch. With the weather starting to take a turn towards the chilly, I thought that a few Duppy Share warm punch recipes might be the order of the day………..
An ideal alternative to mulled wine, this is a large-scale warm punch that will serve around 10 people…..it’s also a recipe that allows the character of the base spirit to show…..
Sip, sip and sip again! This hot punch serves 4 people and contains caramelised pineapple, cream, butter and cinnamon……whats not to like! Sit back and savour…………a guaranteed winner! 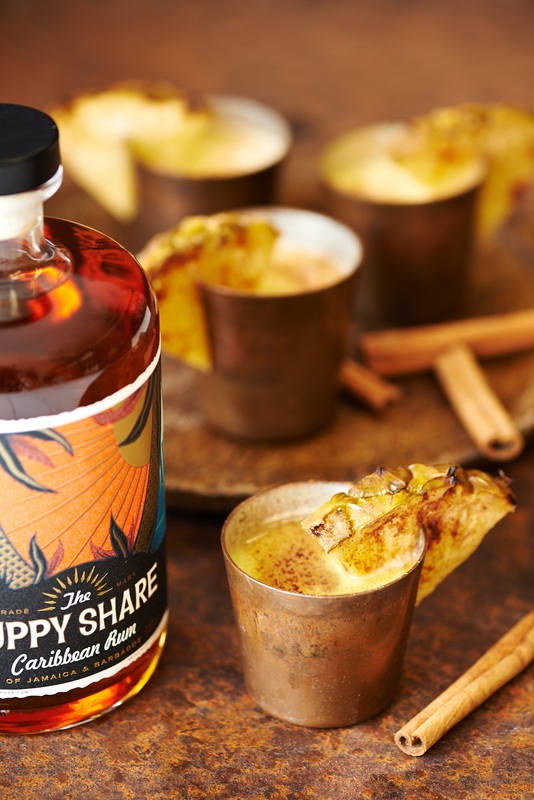 Keep your eyes fixed to the blog for my article on Duppy Share which will be added shortly. Our visit to RumFest this year, our first, was an introduction to the levels of palate fatigue that can blight extended tasting sessions. It is therefore, a real testament to the stand out quality of one particular product that almost everyone that we spoke to asked, ‘Have you visited the Glorious Revolution stand yet?’ The answer was of course a resounding YES! A lot of interest surrounded this Rum and it’s producers with tales of it being distilled in a shed at the bottom of their garden. Such interest can be sparked for multiple reasons though. 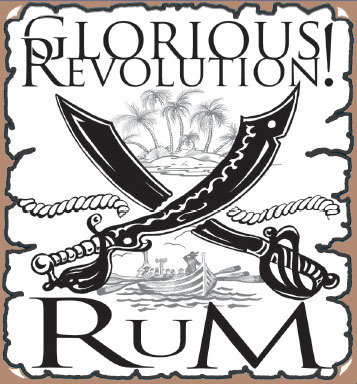 You can say that it’s because of the novelty factor, the Rum is both fermented and distilled here in the UK. 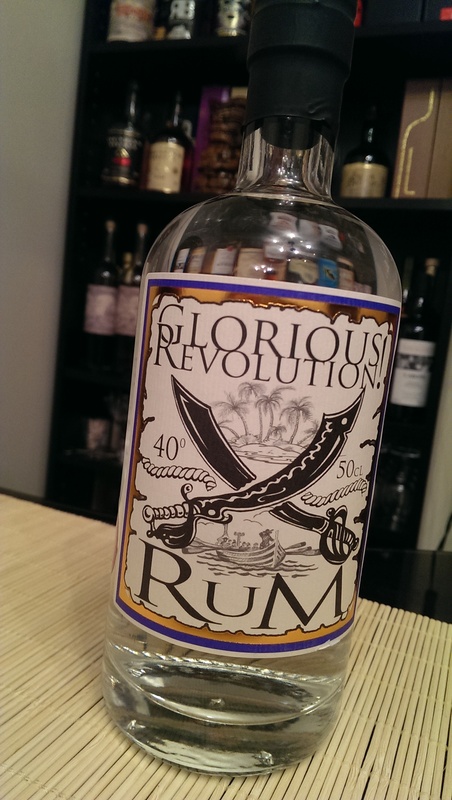 You can say that it’s because of the flavour factor, the levels of flavour within the rum were astounding. Or you can say it’s because Spirit Masters, made up of Alan and Amanda, were such nice people. Personally I think that it is a touch of all of the above, but the interest of Rum Diaries Blog hovers longingly over the flavour aspect. Before all of that though, a little background. Alan and Amanda Collins own and run Spirit Masters, an English micro-distillery. It is an unbelievably small, family concern based on the Cambridgeshire-Suffolk border near Newmarket. Alan and Amanda are Scientists by trade with Alan having a PhD in Biochemistry and Amanda being qualified in Biomedical Science. Amanda also holds a WSET Level 2 qualification in Spirits, a WSET Level 2 qualification in Wines and Spirits and is also trained in food safety for manufacturing and HACCP (Hazard Analysis and Critical Control Point). 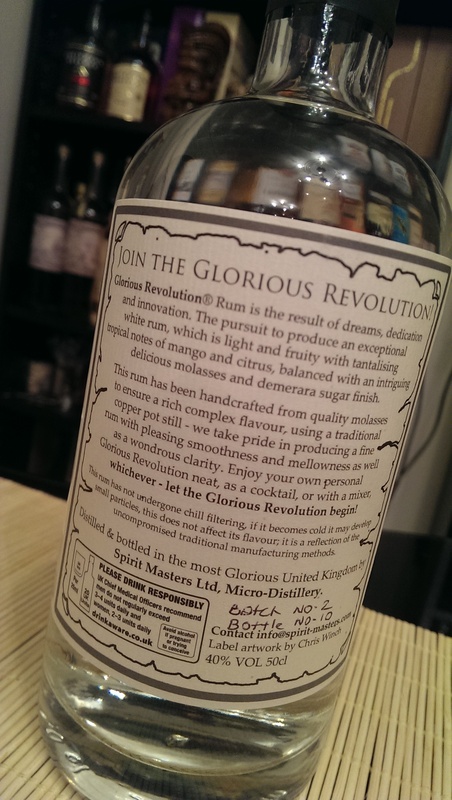 Glorious Revolution was launched at RumFest 2014 and created a bit of a stir and excitement. I received a sample bottle a week or so ago and it’s rarely been far from my glass. I also got the opportunity to ask a few questions of Alan and Amanda to inform this article which allowed me a little more insight into their process. A food grade molasses is sourced from their chosen supplier. The key for them is consistency therefore the quality controls necessary to ensure that the supply contains a consistent level of fermentable sugars need to be carried out by their supplier to ensure that the raw material is as unchanged as possible from batch to batch. Alan and Amanda experimented with numerous yeast strains to enable them to utilise their desired technique which is to attain a slow and steady fermentation period until settling on their preferred (undisclosed) yeast . This period lasts for several weeks and I queried whether the UK climate is more beneficial when it comes to controlling the heat levels associated with fermentation as if not monitored and controlled correctly,the yeast will become dormant prior to the completion of the fermentation process. Apparently this is the case as a more consistent ambient temperature assists the process although careful monitoring is still required to control excesses of heat to ensure batch to batch consistency. This slow and long period enables more complex flavours to build which is vital as during the seminar given by Richard Seale at RumFest, the point was hammered home that fermentation is your chance to build flavour within a spirit as the distillation process strips it. As this Rum is unaged and will therefore not be allowed to develop in maturity, it makes total sense to control the fermentation process to provide you with ample opportunity to add complexity and flavour. Distillation takes place over a period of 10 to 12 hours dependent upon the volume being distilled amongst other things. It takes place in a 200 litre copper pot still built in Portugal that has been tweaked to include ‘lentils’, special copper plates made for the top of the still to fractionate the alcohol into much higher levels of purity. The custom heating device employed by Spirit Masters enables them to control the temperature to within 1 degree. This enables careful separation of fractions to enable control over the Rum. The exact time period for distillation that they employ is not completely fixed however. Careful monitoring at several parts of the still, time of distillation, flow rate, volume, aroma and taste of the Rum as it comes off the still, all ensure the consistency of the final product. I queried the abv of the spirit as it comes off the still but was told that although their still has the ability to produce a spirit of up to 91.5% abv, the exact cut is something that they wish to keep as a secret. The Rum itself is not chill filtered either which adds to the mouthfeel….but you’re all interested in what it tastes like…….. In the glass: As you’d expect, the Rum is crystal clear and the immediate thing that hits you are the sugarcane notes. Very vegetal and grassy and it has that Wray and Nephew Overproof funkiness but dialed down….a lot. It is pungent, smells a little creamy with a hint of sweetness tickling my nose. It’s quite intriguing and builds up a lot of anticipation of what to expect…. In the mouth: It certainly delivers on flavour! There is an initial and very short-lived sweetness on entry which fades very rapidly leaving salty black olives which succeed in drying my mouth out . 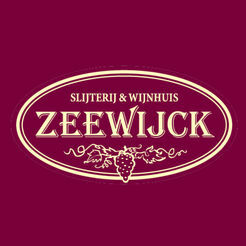 A creamy liquorice follows, like chewing a sweet. The vegetal, grassy agricole is present by the bucket-load but it carries less sugarcane notes than any of the agricoles that I’ve tried. There is something fruity on the back of my tongue, like pineapple that is on the verge of turning. There is also a really savoury edge to the Rum and a black pepper bite. It has so much flavour for an unaged spirit which is testament to the fermentation process employed and distillation method used. They combine to produce something really worthwhile. The finish is all molasses and black pepper and is not too long, which means that you have to sip again a lot sooner. It also feels a lot thicker in my mouth than I expected, it has real body to it. As is usually the case, I want to try it in a Daiquiri, but given the agricole notes, I opted for more of a ‘Ti Punch style drink. Same ingredients I know but it kind of felt like a better fit……and fit it does. 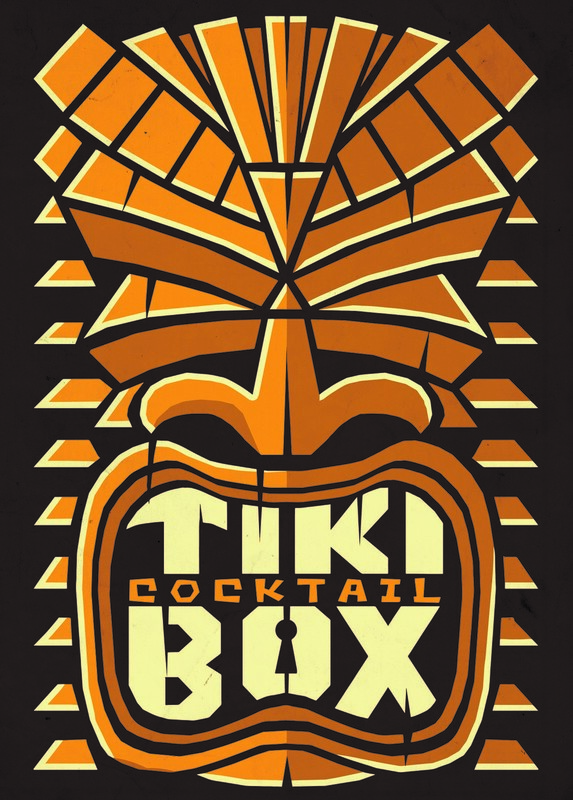 The fruity element in the Rum works with the lime and the sweetness is a welcome addition. It was a different experience as the only agricoles that I’ve used for a ‘Ti Punch have been at 50% so it had less kick but was kind of like a ‘Ti Punch for those who maybe aren’t sold on agricole. It reminds me slightly of the St Georges Agricole. I’d love to hear of any suggestions from those that are more well versed in cocktail creation as to what else to mix this Rum with. This is a proper 100% pot still, unaged, heavy spirit. Pot distillation reveals all of the character of the spirit, including any character flaws and is therefore way less forgiving than column distillation. Alan and Amanda, by releasing this Rum are taking a risk on a general public that may not be ready for it and that may not appreciate it but that’s where the honesty aspect comes into play as it possesses far more character and integrity as a result of its origins than numerous big selling brands. It is full of flavour, challenges perceptions of what an unaged spirit can be and carries with it a complexity and a brutal honesty that is massively endearing to me. If you see it, buy it, and be part of the start of something wonderful. I hear that there may be an aged product in the early stages of contemplation which if true, makes Spirit Masters ones to watch for the future. Again, many thanks to Alan and Amanda who provided a sample for this article. Glorious Revolution should be available as we speak from Gerry’s in Soho…..you can find their website here and if you fancy reading about Alan and Amanda, you can find the Spirit Masters website here. They also have a blog on their site which is more than worth a read.